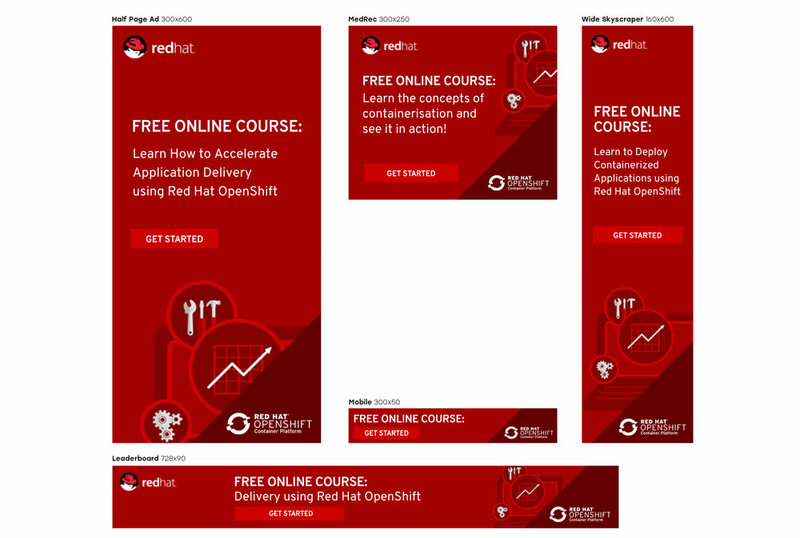 Red Hat provides storage, operating system platforms, middleware, applications, management products, and support, training, and consulting services. Jemena were seeking to launch a new product offering under a separate sub-brand. With this decision came the need to develop a unique name and identity for the sub-brand. Seeking external support to help develop this new brand, Jemena eventually selected Mind Methods Agency to lead their Brand Development project. Mind Methods conducted an intensive briefing process gathering information from a range of internal and external sources. A number of in-depth interviews were conducted with key stakeholders across the business. This was an essential component of the briefing process, as it ensured engagement and ownership of the new brand from all key stakeholders. All available materials were reviewed taking into consideration a range of factors including business structure and objectives, target markets, competitors, products and services, the market and ideas about the future such as mission, vision and values. Coming up with a new brand name is truly exciting , yet challenging at the same time (see our article on naming your brand). Being a stand alone brand from the parent company, it was essential to revisit the new brand’s positioning and the overall criteria for the name required. Here we conducted a range of workshops and meetings, as we set off to start brainstorming solutions and coming up with large bank of initial naming ideas. This process was fun, but intensive too, as we explored a huge range of naming ideas and concepts (some of which were actually fruitful). In the end, the best naming ideas were selected and further brainstormed with the client, narrowing down to a final shortlist that was then legally screened and contextually tested. Once a name was selected, we moved on with the next critical part of the process, which was to come up with a solid tag line and to develop a logo that would encapsulate all of the workings behind the brand. A strong set of tag lines were developed that allowed us to further communicate the brand message and these were presented and workshopped internally at Jemena. The final tagline selected was “it’s time to make energy easy”, getting unanimous support as a simple message that was straight to the point. A number of other tag lines developed were well received and may be used in future for campaigns, promotions or the core brand itself. 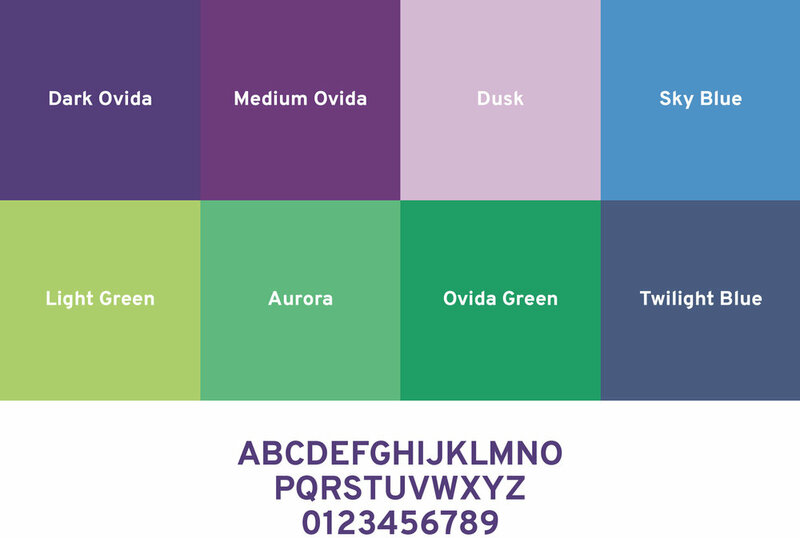 Next we worked on developing a logo for Ovida that would encapsulate all of the important inputs of the brand development process. A range of logo ideas were explored including word marks, letterforms, emblems and symbols. Once again, our favourite group of concepts were presented to the client and a final version was chosen. Within this process, we also provided a selection of colour schemes that we thought would suit the brand. Here the brand essence, attributes, tone, voice, positioning and core values were all brought together to create the brand. This was all formally documented by way of detailed brand reporting and eventually, a formalised set of brand guidelines that would support the brand's integrity into the future. Mind Methods Agency also began rolling out the new branding through providing assets for a range of launch materials including initial digital landing pages, digital energy proposal documents and print collateral. In the end, we were incredibly pleased with the outcomes of this brand development, but most importantly, the client and all stakeholders were equally impressed and satisfied that it is “their brand” which reflects their mission and represents who they are, what they do and what they stand for. From the development of their name and tag lines, to the design of their logo, colour schemes and branded assets, it was essential for Mind Methods Agency to stay true to the values, objectives and overall positioning of this business and new brand. The feedback from the team at Jemena was that this was effectively achieved, which is a very important metric for us here. The Ovida business is now set up with a robust new brand that can be managed and controlled both internally and externally through their formalised brand guidelines.